Welcome all ye Bookish People! I have a list for you! If there’s an artist in your life or you are one yourself, this reading list may be of interest to you. Being mostly self-taught, I have found priceless resources in several artbooks and reference books from a range of authors, and I always love sharing the inspirations and guiding lights in my art journey. Since my bookshelves are pretty packed and it’s hard for me to just suggest one book, I’ll be doing several entries in this series, focusing on different books for different purposes. 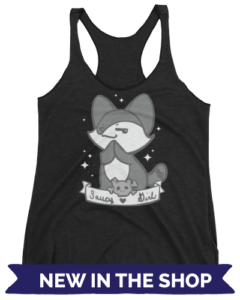 Today, I’m counting down my absolute favorites (so far)for general art growth. The Noble Approach is hands down one of my favorite art/instruction books. Maurice Noble worked in conjunction with Chuck Jones and Mike Maltese to create some of the most memorable animated Loony Tunes shorts in history. He focused on background and set design, creating the worlds and stage that the beloved Looney Tunes would come alive within. 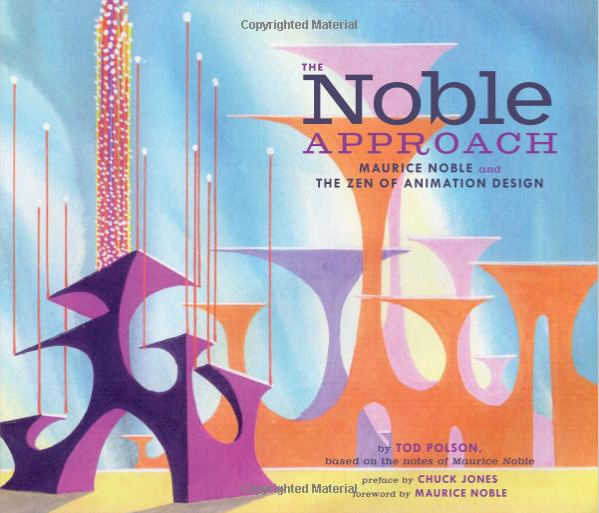 The Noble Approach is a collection of his inspiring work, teachings, and design philosophy. 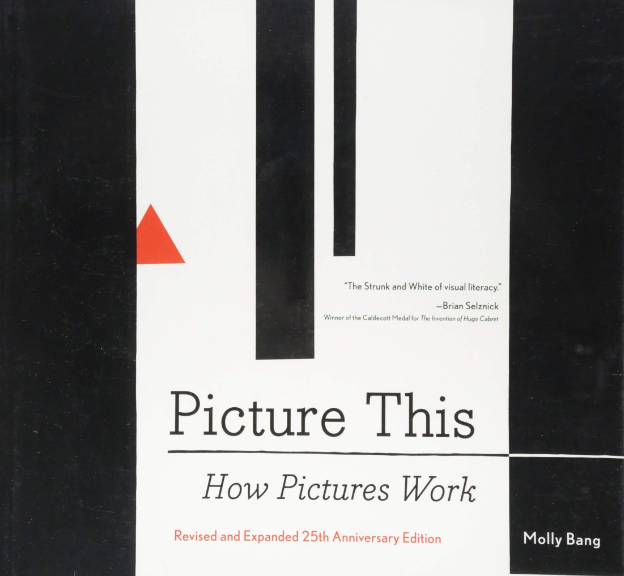 Picture This is the book that kicked off my quest to become better at and really understand how to compose an image. The book itself is a pretty short and easily digestible read, and the concepts within are presented in a manner easy for beginners to grasp. She recently released an revised and expanded addition with several more chapters as well! I was introduced to Hans Bacher through his first book, Dream Worlds, which I heartily recommend on its own almost every chance I get. 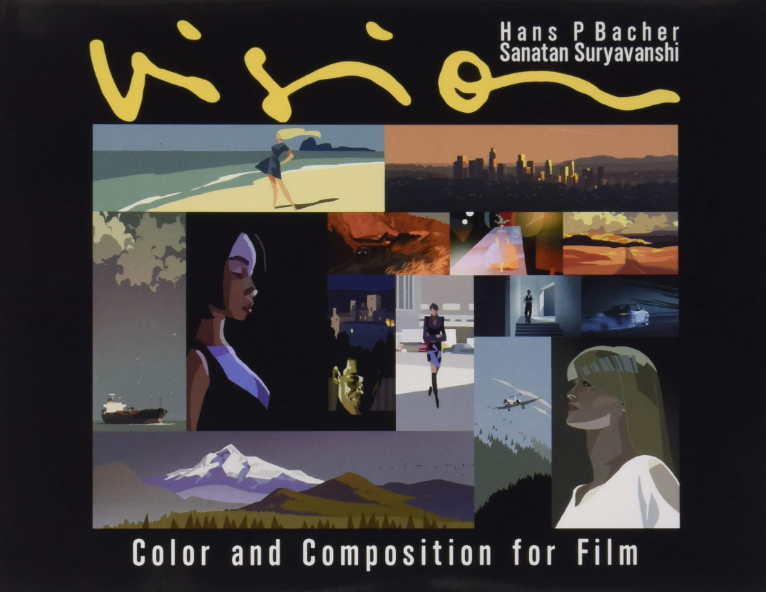 Visions is a 2018 publication, and is quite a bit larger. I love film and movies and am fascinated by concept art and what goes into making the worlds and stories we drink in from the movie screen, so I gobbled both of these books up. They both contain an incredible amount of information in easily digestible chapters. Vision dips a little into the topic of psychology of images, and then spends some time on line, shape, color, light, and value to name a few. 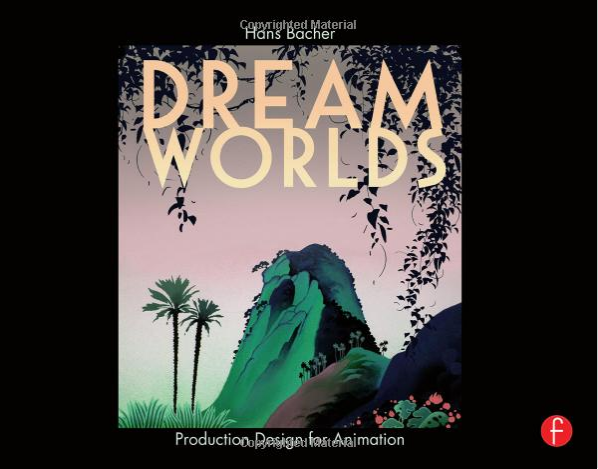 Where Dream Worlds focuses on principles and the concept work and history behind the Disney features Mr Bacher worked on, Visions is more general in approach, and I think goes into things a little deeper. 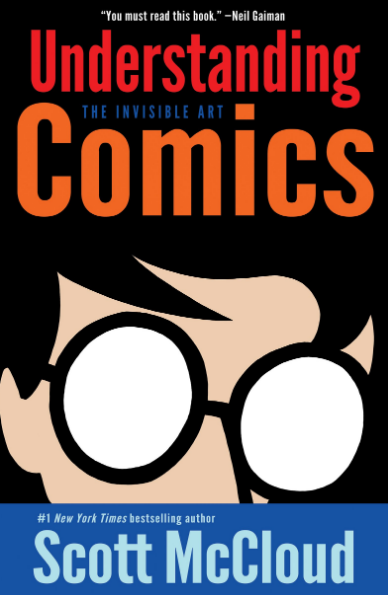 The series of books on comics by Scott McCloud are wonderful references not only for artists with an eye on creating comics, but enthusiasts and regular readers as well. 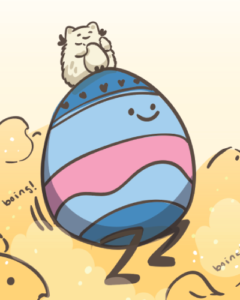 Making Comics helped me grow in making my own, and approach the entire process with much less fear.